Sound very daunting, doesn’t it? The nice thing about this is for the Peace Corps I have an 80 pound weight limit on 2 checked bags and 1 carry on with a dimension limit. Having limitations helps, right? 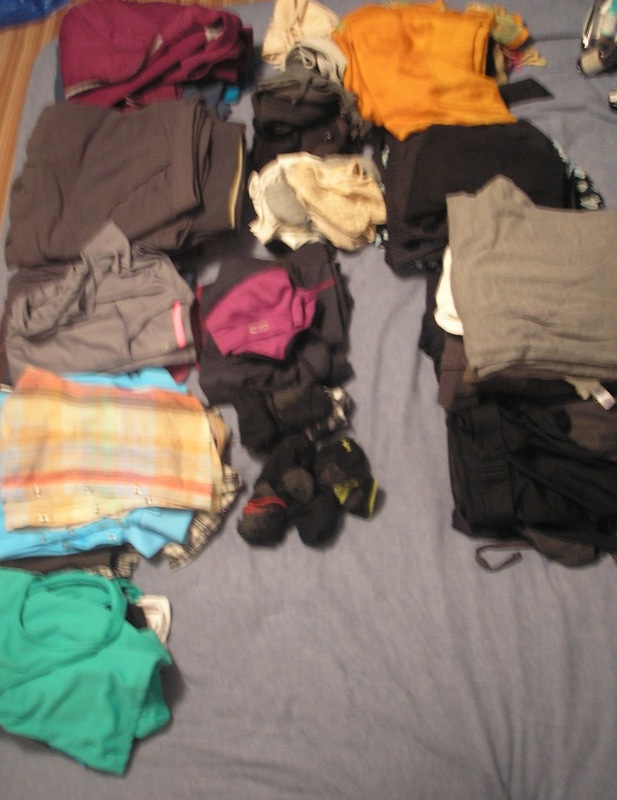 Strangely enough packing for 2 years in a under-developed country (I don’t know what the definition of 3rd world country and that makes it sound like it will never get better) is easy. 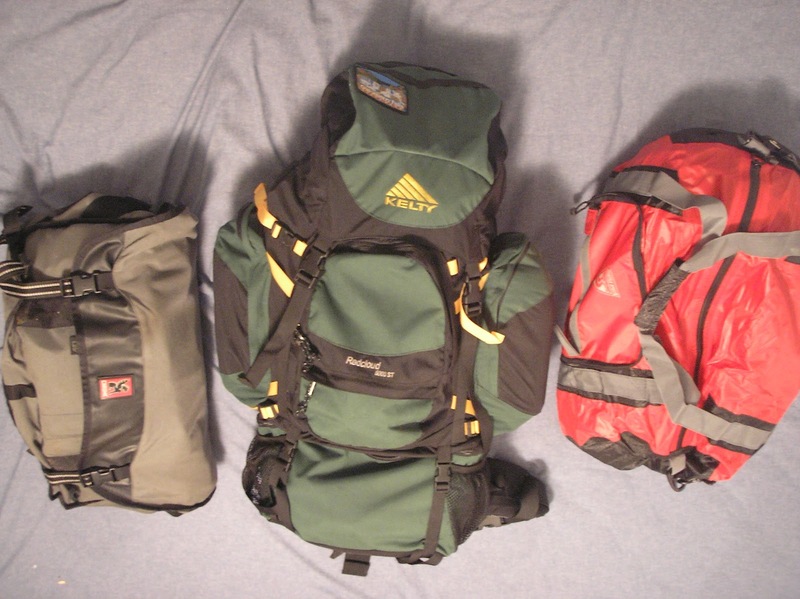 Pack less. This first piece of advice I had gotten during a Peace Corps meeting of new invitees and a few returned volunteers. The people in the place you are going have things to live, to survive, maybe not creature comforts. But they brush their teeth, just maybe not with toothpaste. They have clothes, just not at a store, they go to the tailor and have them made. Things are different, for a reason. Being flexible and open to the adventure is part of the journey. I made sure to purchase cinch bags to pack things, as space is a hotter commodity than weight when packing. Hennessy Deep Jungle Camping Hammock: So happy to have this awesome camping hammock, with mosquito net built in & rain fly. Honestly the best money ever spent!! Travel pillow: Again small enough, but works for me. Small camping stool: Picked it for $10 from Northern Tool, again handy, small, why not. Large Nalgene bottle: I had so I figure it would come in handy for something, right? Small tiffin: Handy little devil for food,storage, etc. Like a little lunch box. 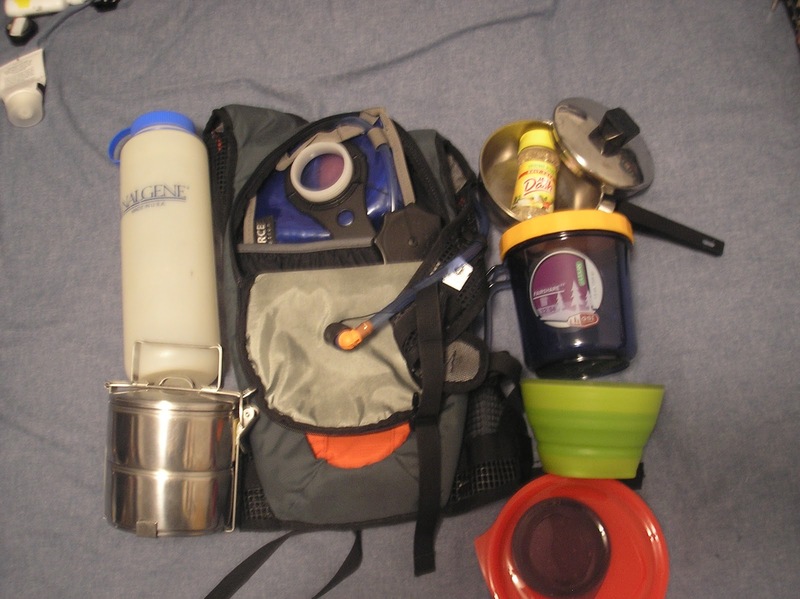 Dueter Hydration backpack: Basically a camelbak, has a 2 liter bladder in it for water and a handy drinking straw on the strap. Fairshare mug: Measuring cup with lid & the story behind it is awesome. Aladdin Collapsible bowls:Stumbled upon these in a gift store. They don’t completely nest in each other but that’s my only complaint! NOT PICTURED Sawyer Squeeze water filter: Awesome water filter that takes out 99.9% of bad things & I can use in on my hydration pack. Olympus Camera:I’ve had this camera forever, but it takes pretty decent pictures. 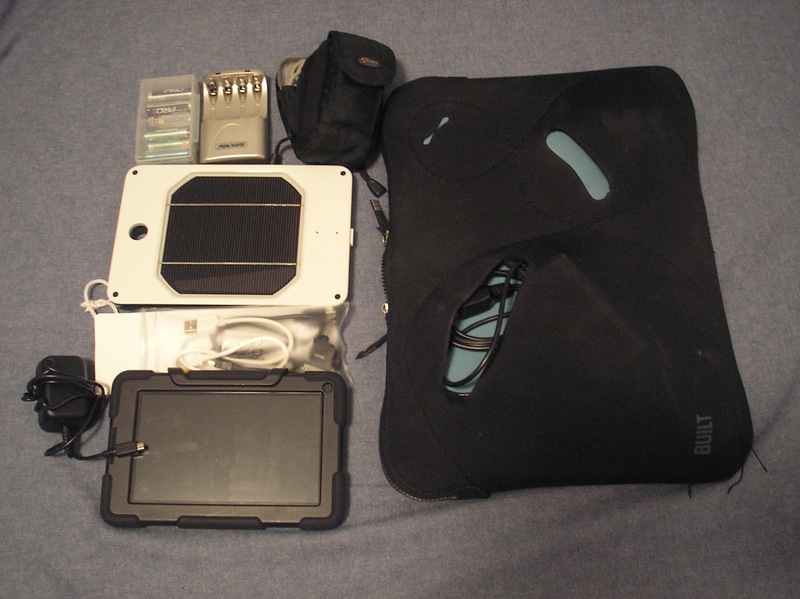 Kindle Fire with Otterbox Survior Case: I bring this with me to site and charge it with my solar panel, mostly for reading books, but I’m also bringing a keyboard to write on it too. 17″ HP Pavillion Laptop: I will leave this at a regional house and use it when I’m there instead of bringing to site. Too heavy to lunk around. Cigarette case & zippo lighter: I don’t smoke, this is more for storing incense or the like. Leatherman, fruit knives, camp utensils and set of allen wrenches: More handy things,some I had and some I purchased. Wet stone and honing oil: To keep all those knives sharp. Bic pens: I’ve heard/read that bic pens are a hot comadity with the kids there. And since white women supposedly eat children, I thought this would help me make some friends. Ames Honey: This is more than me for anything else but bringing a little bit of home with me. Binoculars: With all the birds in Senegal these are a nice and light thing to help pass the time. Leather clutch: This works well for events and my travel documents when I’m traveling. French dictionary & a couple paper backs: Hopefully will not be used for kindling but they could after I read them. Crochet & knitting needles: I’m sure I will find something to knit or crochet or both there. Something to pass the time and handy to fix things. Playing cards, Velcro ties, frisbee, rubber bands, travel electrical adapter: Odds and ends of things that are handy. Accordion file: We get a lot of paper work and this will hold paper supplies and helpful documents while traveling. 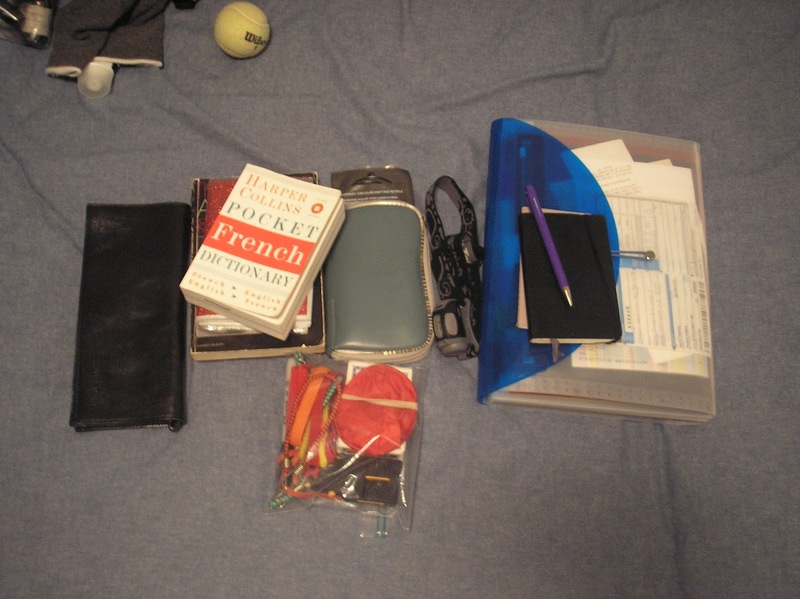 Moleskin notebook & 7 year pen:I love moleskin journals & I really do hope the pen lasts for 7 years….we will see. 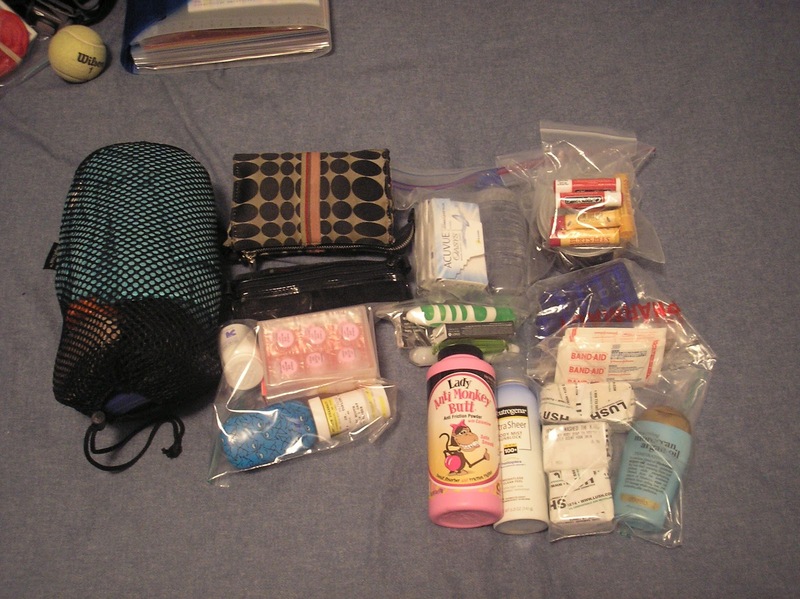 Travel towel, body brush, & rest of my usual stuff: All stuffed in the bag on the left. Makeup bag: I’m sure there will be a use for putting it on at some point, right? I’ve been told volunteers resemble homeless people soon after going to site. 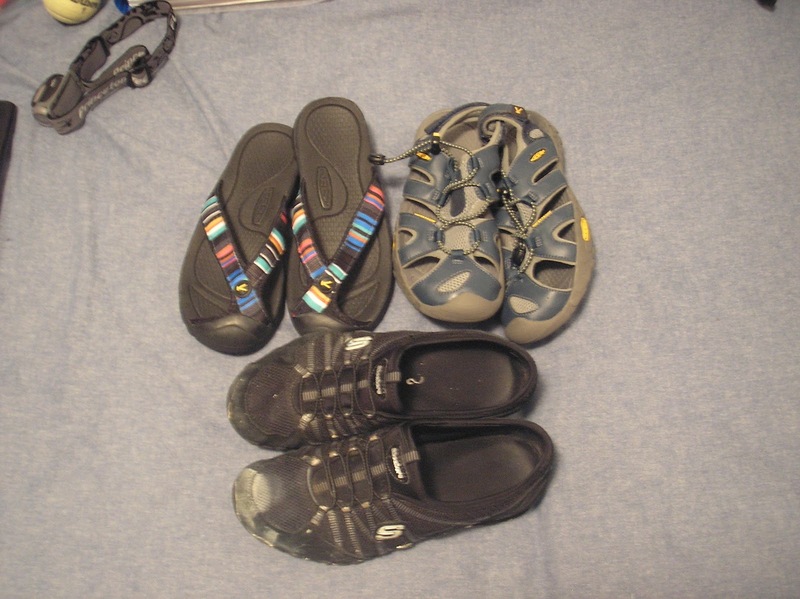 Sketchers Sneakers: I love these shoes, perfect slip-on sneakers for traveling. I’m planning on purchasing a few things or rather have them made in Senegal, such as a traditional Senegalese outfit and a very large brimmed straw hat. And planning on shipping a box to myself mostly so I can see how well the mail works. I’m sure I’m forgetting things or am over weight someplace so I have made sure to leave 1 bag packed only half way so I have room to move things around. Overall, I’m feeling good about things, just trying to finish up my lists and making sure to keep everything together as I can not really pack everything until a week before I start traveling as I’m using most of it yet. Nice list! Though you'll be given a bike chain lock, patch kit, and a tool kit with allen wrenches (and more patches!). Extra, high quality patches would be a nice thing to have however. My site was so thorny that every bike outing was followed by at least two tire patches the next day. Sunscreen and bug spray? Will you need work gloves for any reason? Oh, and our feet are so different for being sisters. Thanks Scott! I will reconsider the lock and allen wrenches due to weight. And Jo, yes I just forgot to mention the Permethrin for my clothes and Ultrathon lotion for mosquitos and the Neutrogena Ultra Sheer Liquid Sunblock, SPF 70. I usually wear 8.5-9 in regular shoes, so my feet are not that small. I think Keen's shoe sizes are off. amazing! loved this post – so interesting!